According to this Health Research Funding, 90% of world population consumes at least one meal or beverage containing caffeine on a daily basis. And for a good reason since caffeine stimulate our central nervous system helping us stay alert and productive. Nowadays caffeine is widely consumed in the fitness community as an effective pre-workout supplement thanks to its various benefits on performance, focus and muscle pain. In fact, a meta-analysis of more than 300 studies suggested that caffeine supplementation improves sports performance. With Caffeine, what you must pay attention to is whether it’s pure caffeine or synthetic caffeine. The former has been shown to lead to increased performance and the later offer the best cost. Related: Is Decaf Coffee Good for You? The caffeine supplement comes in the form of pills. Each pill contains a concentrated dose of caffeine and has the advantage of being cheap and convenient compared to regular caffeine from coffee and tea. The best caffeine pills, usually contain around 100 to 200 milligrams of caffeine and can be either synthesized or extracted from coffee bean or tea. Who Can Benefit from Caffeine Supplement? Athletes and fitness enthusiasts looking to increase their aerobic capacity and reduce muscle pain after training. 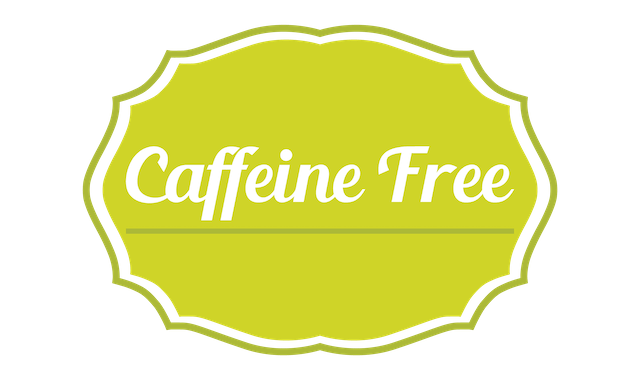 If you’are caffeine sensitive or want to avoid the above side effects, try supplementing with a caffeine free supplement. 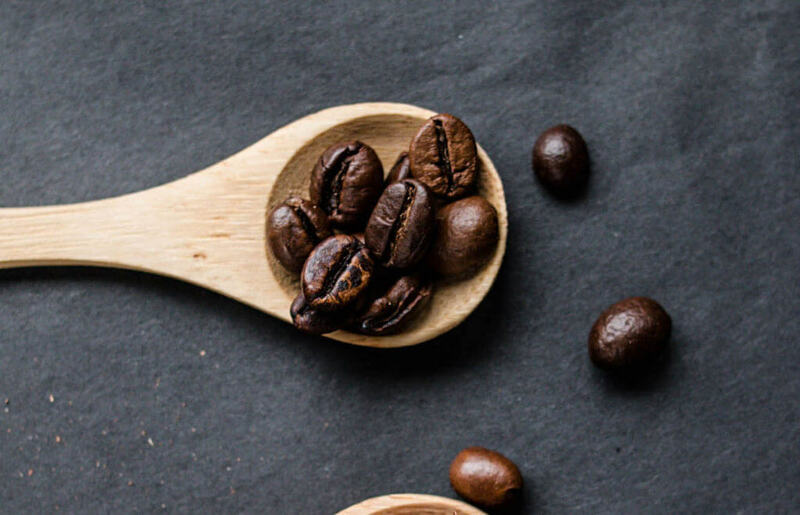 The recommended dose of caffeine for an adult range between 100 and 200 milligrams per day, but some people might consume no more than 100 mg due to their high sensitivity to caffeine. The best time to take caffeine is 20 minutes before a workout, but it should be avoided during evening workouts. The amount of caffeine: The best pills will contain 200 milligrams of caffeine per pill. The other ingredients: Those include fillers, additives, dyes, artificial flavors, gluten, and preservatives. The cleanest the caffeine the better. Price: The caffeine pills are generally priced around $0.05 per pill and anything above 10 cents per pill is considered expensive. SmarterVitamins is our best choice on the list. 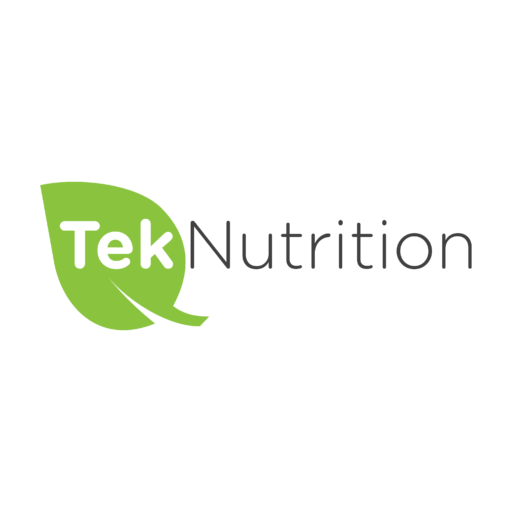 Made in California, in an FDA and USDA organic certified facility, this container contains 50 servings of 200 mg of caffeine each. 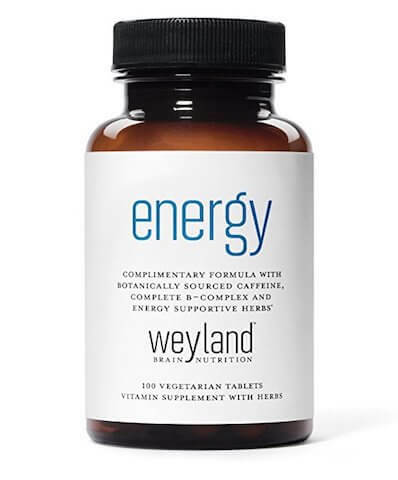 The caffeine from Weyland Energy is our best price on the list. It contains 100 vegetarian tablets (good for 50 servings) of 100 milligrams per tablet. While this caffeine is super cheap, it scores many good points. 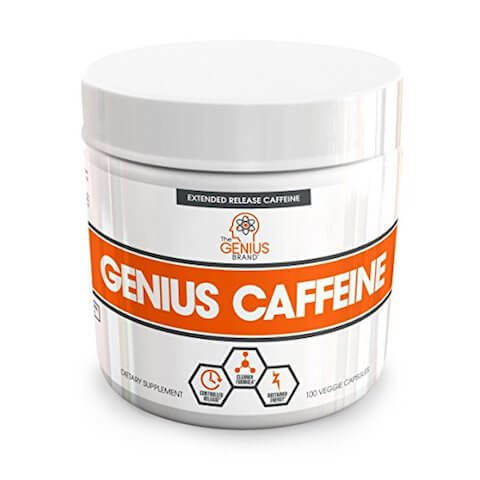 This all-natural caffeine from Genius Caffeine comes in a container of 100 servings. Each pill contains 100 milligrams of caffeine. 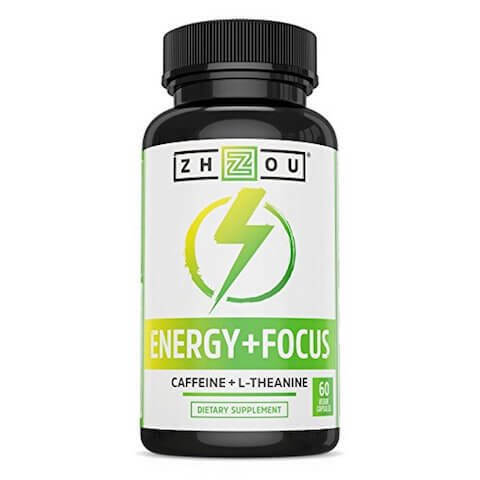 Zoo Energy+ Focus combines 100 milligrams of caffeine anhydrous and 200 milligrams of L-theanine to produce a smooth and long-lasting energy focus. There are 60 servings per container and this caffeine is more expensive than the previous brands. 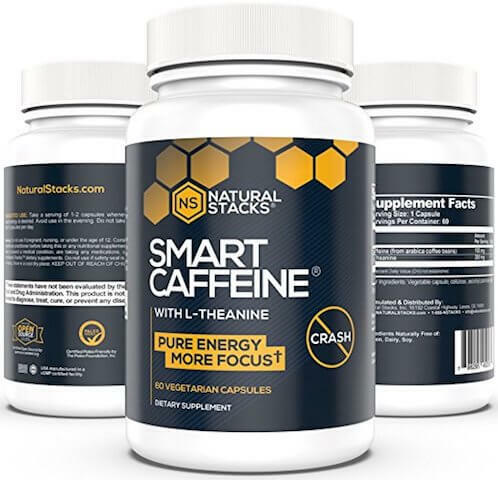 Smart Caffeine offers a bottle of 60 vegetarian capsules of 100 mg of caffeine and 200 mg of L-theanine which prevents crashes and jitters. SmarterVitamins KETO is our best choice on the list. The caffeine is manufactured in California and comes at a good price with no unnecessary ingredients. What about you? Do you use Caffeine to improve your focus and alertness during your workouts? What is your favorite brand? Let me know in the comment section below. 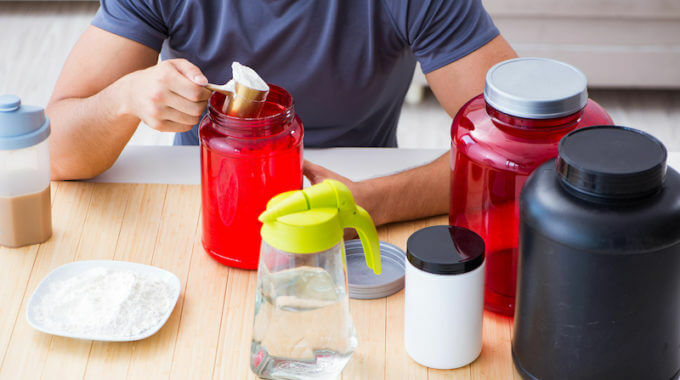 previous post: What Is The Best Beta-alanine Supplement of 2019? next post: What Is the Best Halal BCAA Supplement to Buy in 2019?